SeniorsAloud: IS IT WORTH LIVING TILL 90? ﻿First, let me say 'Congratulations!' to Meryl Streep, 62, for winning the Oscar for Best Actress and to Christopher Plummer, 82, for Best Supporting Actor. It's a historic win for Plummer as he is the oldest actor to win an academy award. Their win goes to show that being over 60, 70, or 80 does not have to mean being over the hills and descending into the valley of death. 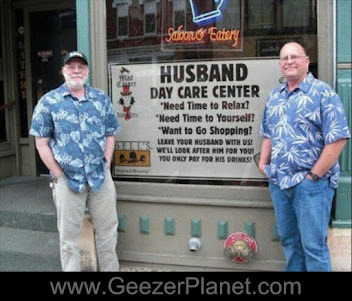 There is life and success even after we have passed the retirement age. Dreams can come true regardless of how many candles we have on our birthday cake. Click here to read Marie's letter. 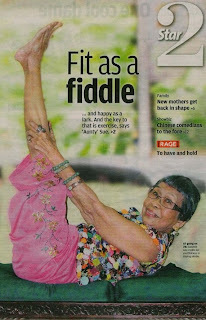 This article is intended to be a response to Marie Lee's question in the New Sunday Times - "Is it worth living till 90?" She presents a list of reasons why she does not want to live a long life, all of them familiar to us. That, to me, is taking a very bleak view of the future. It is feeding into the negative perception of ageing as fraught with ill health, limited finances and loss of self-esteem. The future begins now. We have it in our hands to shape how our life in 20 or 30 years time will turn out. If we plan ahead, there is no reason why we can't enjoy our golden years. Adopting the right lifestyle habits and early retirement planning will increase our chances of ageing successfully. 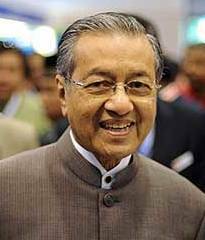 According to the 2010 National Population and Housing Census, there are over 27,279 centenarians in Malaysia, many of them still active and independent. It is time for a change in mindset of how we view old age. Start by being proud of who you are, and of your age. 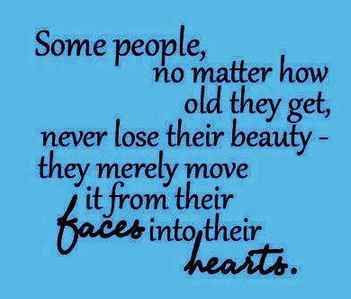 Do that, and public perception of senior citizens will change. No longer will we be seen as useless old fogies who contribute nothing to society and are a drain on the country's (and family's) resources. Here are some role models to inspire us. Prince Philip at 90 still cuts a dashing figure. 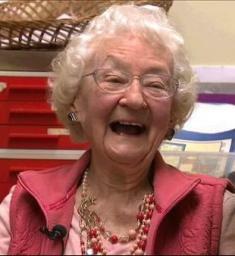 Olivia Neubauer, 100, still teaches at an elementary school. Click here to view an interview with Olivia. 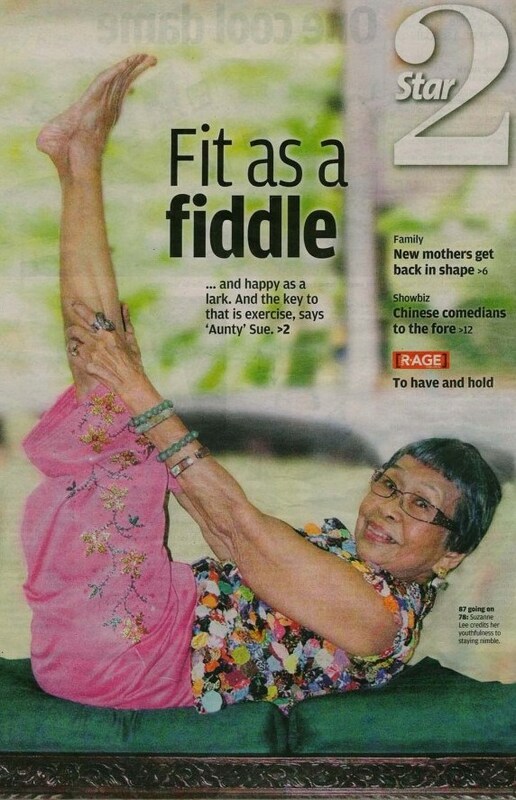 Who can forget our own Suzanne Lee, who turns 88 in August, and her husband Tony, 89, from Penang? The Star recently featured the couple in a 3-page spread. Click here to read the article. They are active bloggers. Suzanne gives some great tips on staying fit and how to prevent hair loss on their blog at http://suzannetony.wordpress.com/. She is quite a fashionista too. Among her many hobbies is a passion for turning clothes, bags and shoes into her own unique creations. The couple has been married 64 years, and still enjoys fun activities together. Way to go, Suzanne and Tony! Malaysia's former PM Mahathir has retained his youthful good looks at 87. 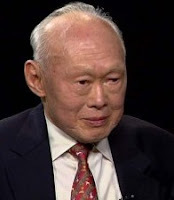 What about Singapore's former PM Lee Kuan Yew, 89, who still gets invitations to speak at world conferences? 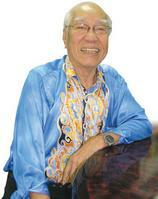 He is a strong advocate of active ageing. 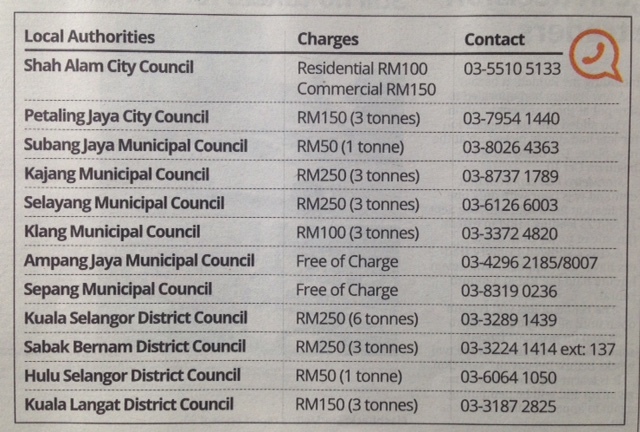 There's also Datuk Lum Kin Tuck, 94, founder and president of the National Council of Senior Citizens Organization, Malaysia (NACSCOM). He continues to do a great job advocating for better services and quality of life for older persons in the country. So, the question again: "Is it even worth living till 90?" My answer is a resounding YES! "Is it worth living till 90? For sure it is. My elder brother and two elder sisters were in their 90's before they passed on. My eldest sister is going on 97 and is still living comfortably. I, the youngest among the five, hope to live on many more years to come as long as the Lord permits. I attribute my healthy lifestyle to God's grace with so many loving friends rallying around us constantly. Thank you for featuring my wife Suzanne and me in your blog and hope that others will benefit by its contents. Both you and Suzanne are such inspiring models not only of successful ageing, but also of a happy rock-solid marriage. 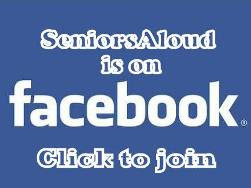 SeniorsAloud is glad to feature you as shining examples of how we should live our golden years. I would like to think that old age is just a number. Life is always precious and living long, as long as it takes, is a gift denied of many.